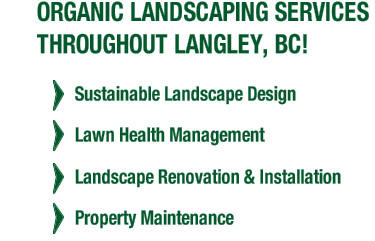 If you’re looking for eco-friendly landscaping and gardening services within Langley, British Columbia, we would love for you to contact the Ladybug Landscaping team. We can turn your yard into a lush paradise. 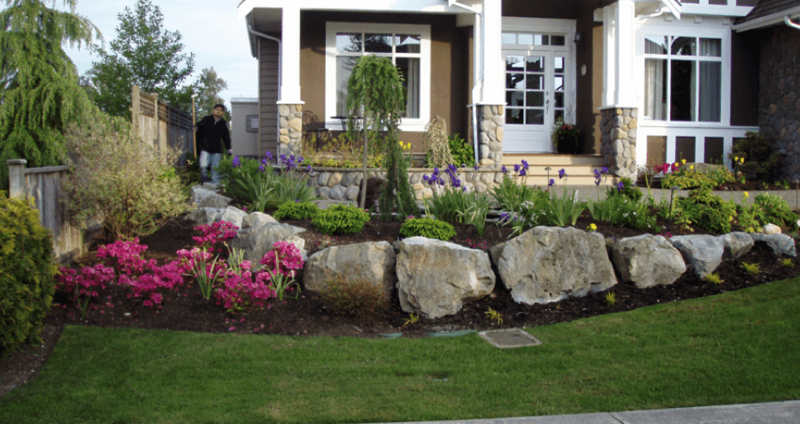 We have over 15+ years of experience in Organic Landscaping techniques and we’d love to put that experience to work for you! Enter your contact information below and we will get back to you asap.